A class action lawsuit filed on Thursday in the US District Court for the Northern District of California names Stanford, USC, UCLA, the University of San Diego, the University of Texas at Austin, Wake Forest, Yale, and Georgetown. The plaintiffs in the lawsuit are made up of a group of student and parents. They are alleging negligence, unfair competition, and violations of consumer law. 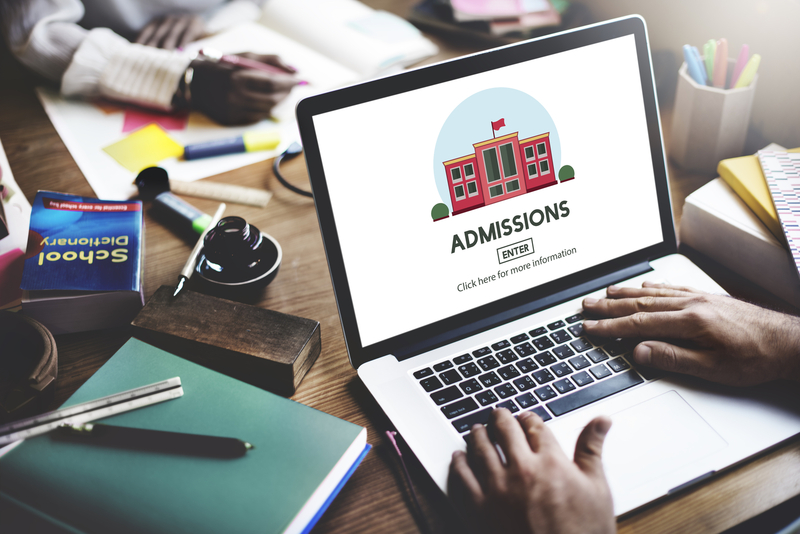 The filing took place shortly after prosecutors revealed that 50 people (including parents and college coaches) face charges for carrying out various schemes to cheat the college admissions process. Just one of the many examples discussed in court documents is Stanford’s sailing coach agreeing to designate a prospective student as a recruited sailor in exchange for a bribe of $110,000.